Interested in getting an offer? Hi and welcome to our web page! 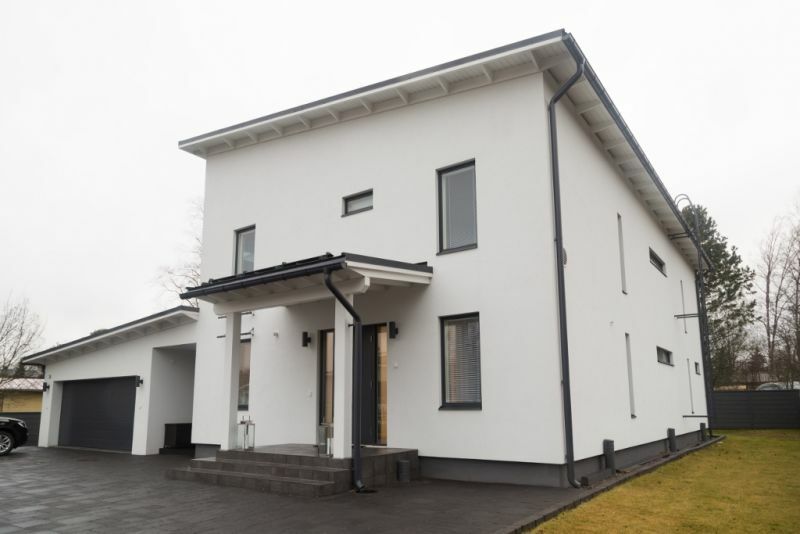 We are glad that you are considering Eurohonka to be your house supplier. 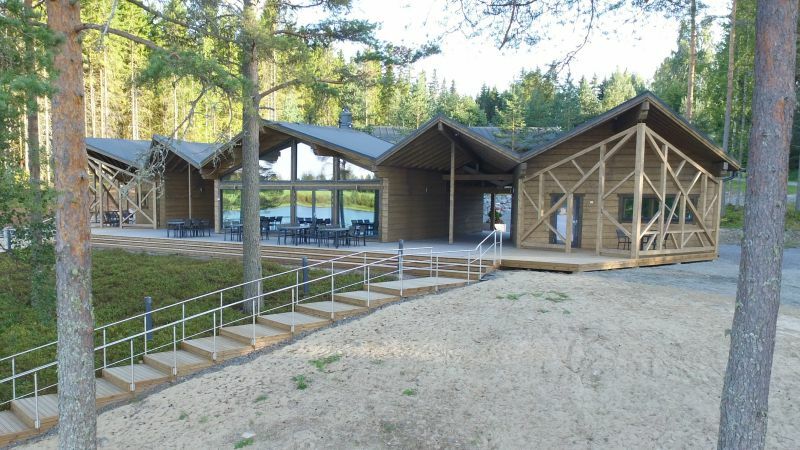 We are a log house factory located in Central Finland. Our roots go all the way back to the year 1965 when the very first log was carved at this site. Every member of our team are experienced professionals of whom each one is ensuring on their part that end product will be something we all can be proud of. The timber we use is Finnish pine or spruce and all the houses we manufacture are always 100 % made in Finland. 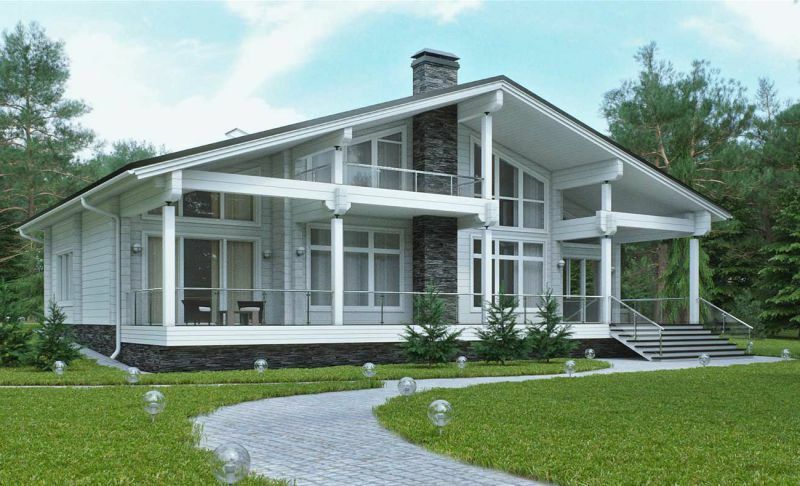 We are sure that if You choose us, you will be satisfied from the beginning to the very end. What ever it is that You're going to build.